In the early 1990s, sympathetic juries awarded huge damages to women claiming injury from silicone breast implants, leading to a $4.25 billion class-action settlement that still wasn’t large enough to cover all the claims. Shockingly, rigorous scientific studies of breast implants have now shown that there is no significant link between breast implants and disease. 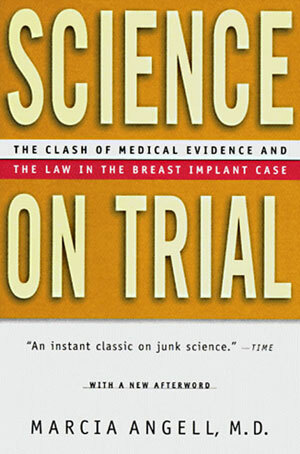 Why were the courts and the public so certain that breast implants were dangerous when medical researchers were not? 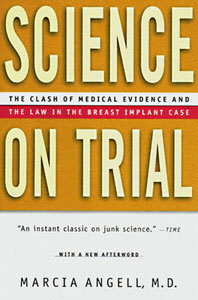 The answer to this question reveals important differences in the way science, the law, and the public regard evidence—and not just in the breast implant controversy.